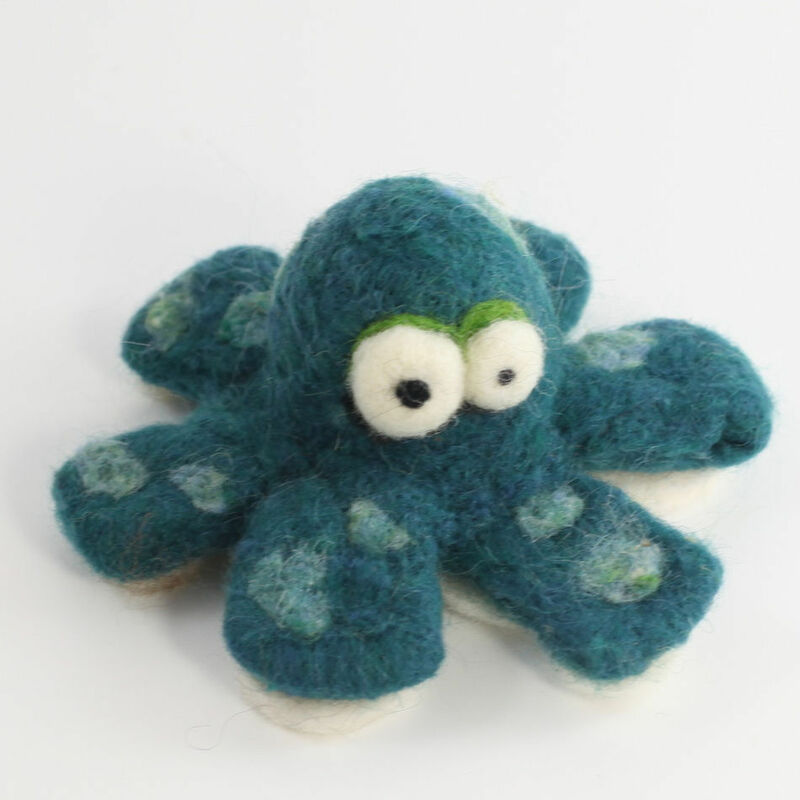 Discover the magic of needle felting by needle felting an Octopus complete with suckers. 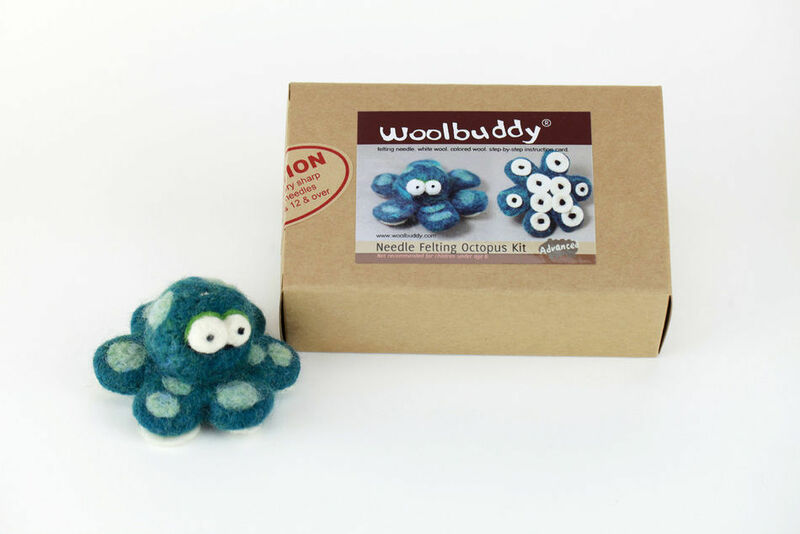 This kit contains enough wool roving to create one octopus, and includes step-by-step instructions, and felting needles. Medium difficulty rating. 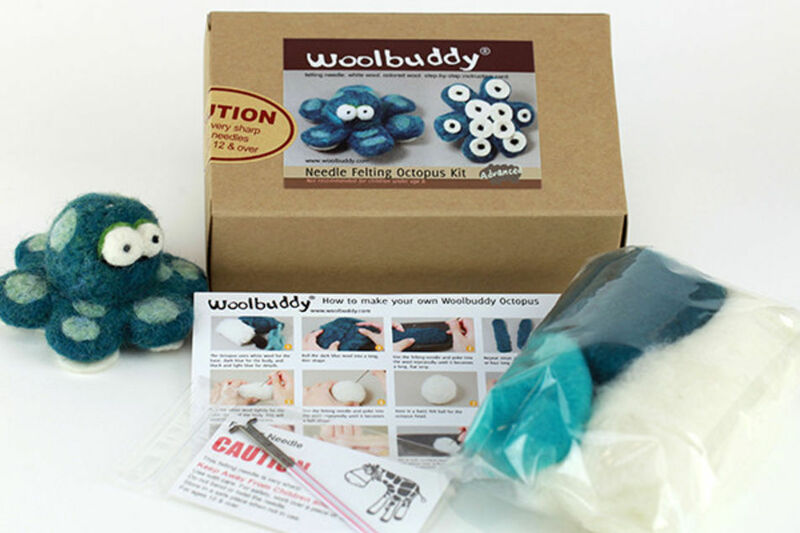 Woolbuddies - back in stock! 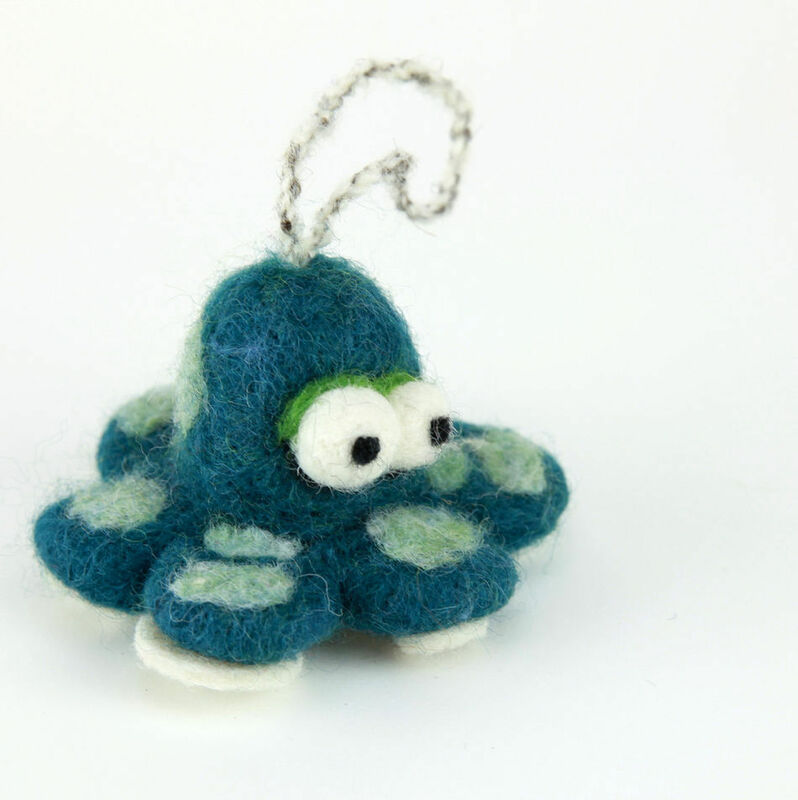 There's Still Time - Last Minute Gifts!